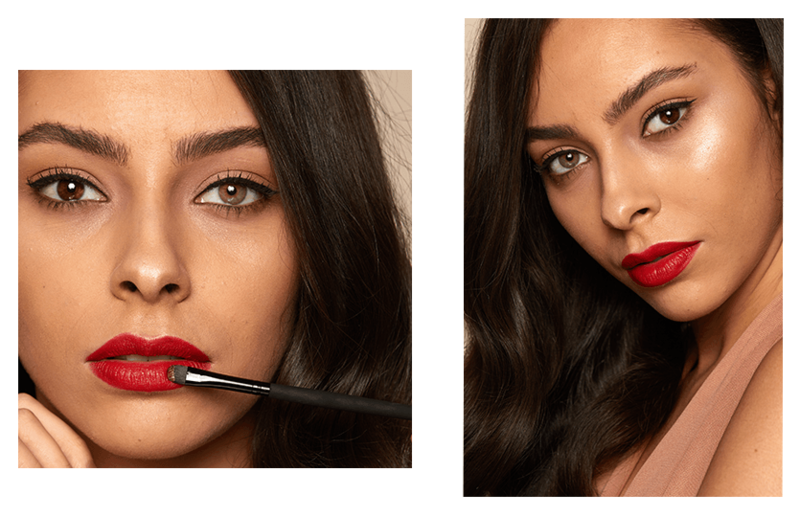 Inspired by the effortless glamour of the 1950s, this make up masterclass covers the classic red lip and winged liner of Hollywood’s pin ups. With no experience required, anyone can learn this make up staple. In this practical masterclass, you’ll work closely with our trainers to recreate the full look on another student. At just £120 (+VAT), this class makes it easy for anyone to attend. 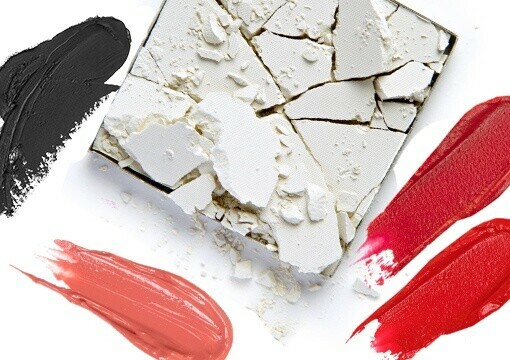 Perfect whether you’re a professional make up artist looking to add a classic look to your repertoire or a make up lover who wants to master professional techniques to use on yourself and friends. WHEN & WHERE CAN I ATTEND THE HOLLYWOOD CLASSIC COURSE? Attend the HD Hollywood Classic masterclass at our academies in Leeds, Milton Keynes or Glasgow. Take a look at upcoming dates at an academy near you.